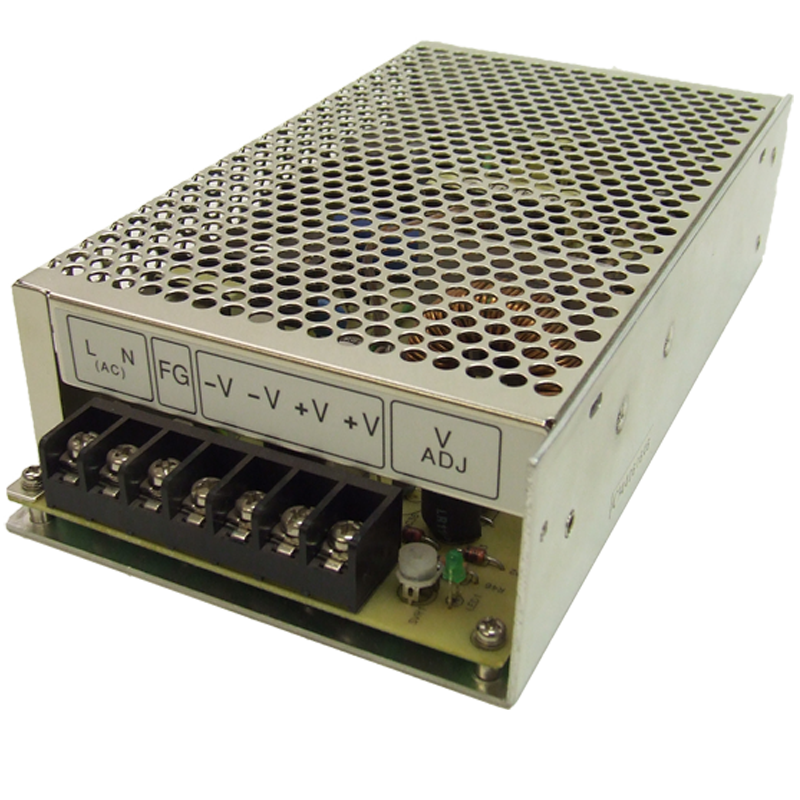 The P-6-24 is a power block module that has a adjustable single output voltage power supply with a built-in EMI filter. 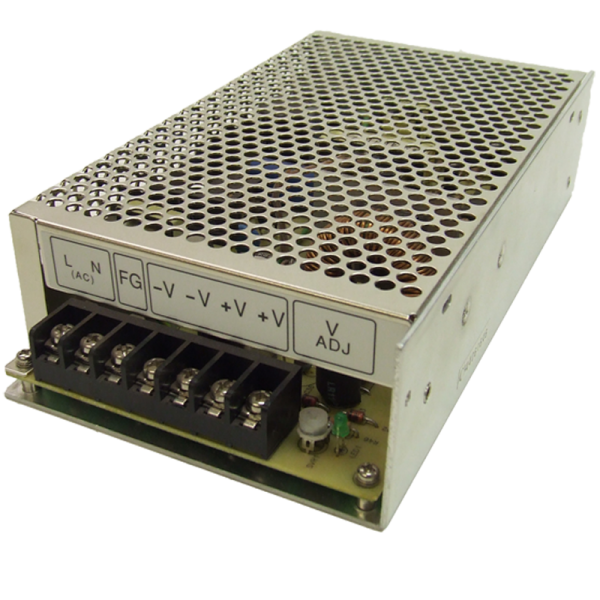 These modules also come with three layers of protection short circuit, over load, and over voltage protection. 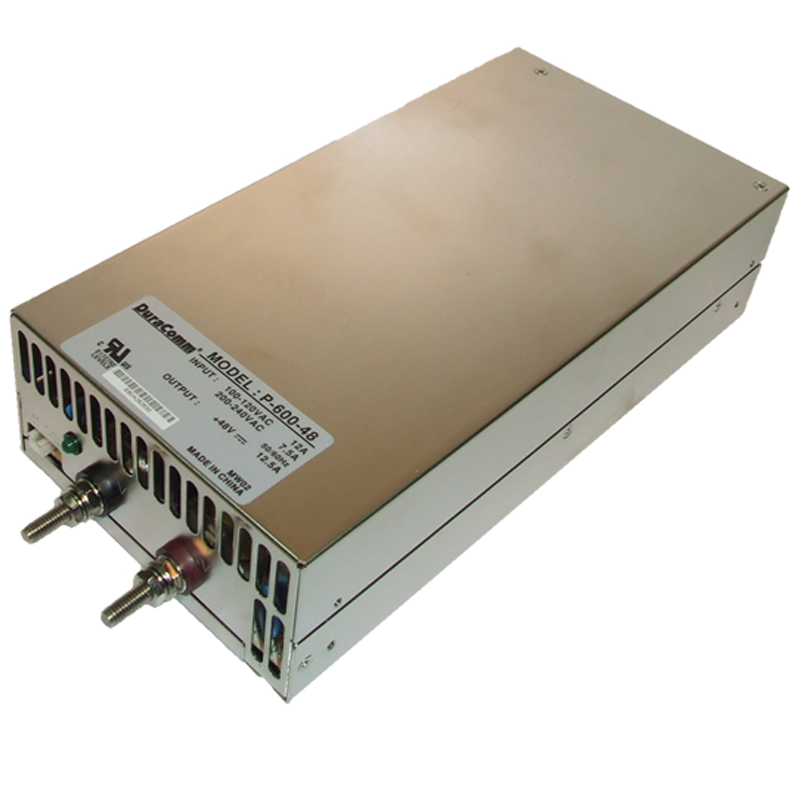 These units are UL approved and manufactured to ISO 9001 quality assurance.